Use this men's hair clay by Redken brews for maximum hold, gritty finish clay pomade. Clay Pomade is suitable for all hair types, but works especially well in fine hair that needs help holding a hairstyle. 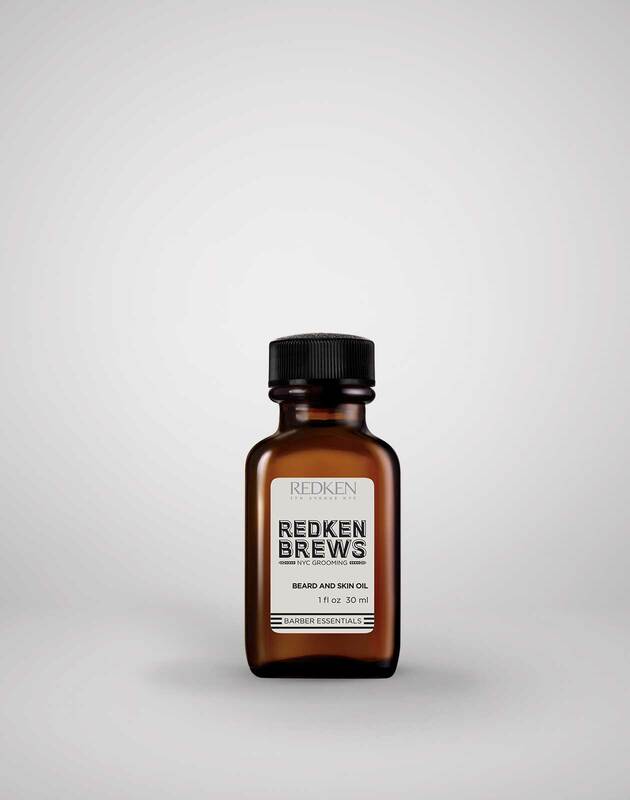 Redken Brews Clay Pomade is rated 5.0 out of 5 by 1. 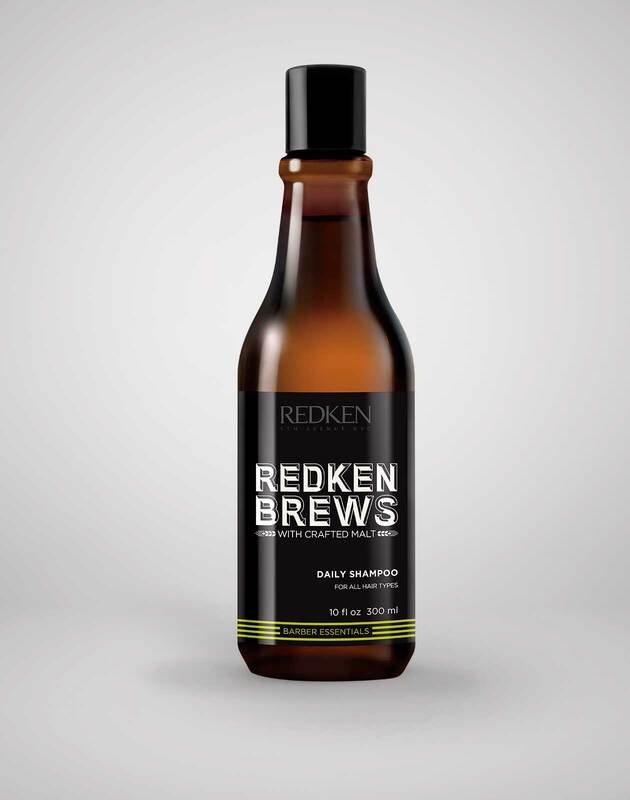 This men's hair clay by Redken Brews is the ultimate styler for fine hair. 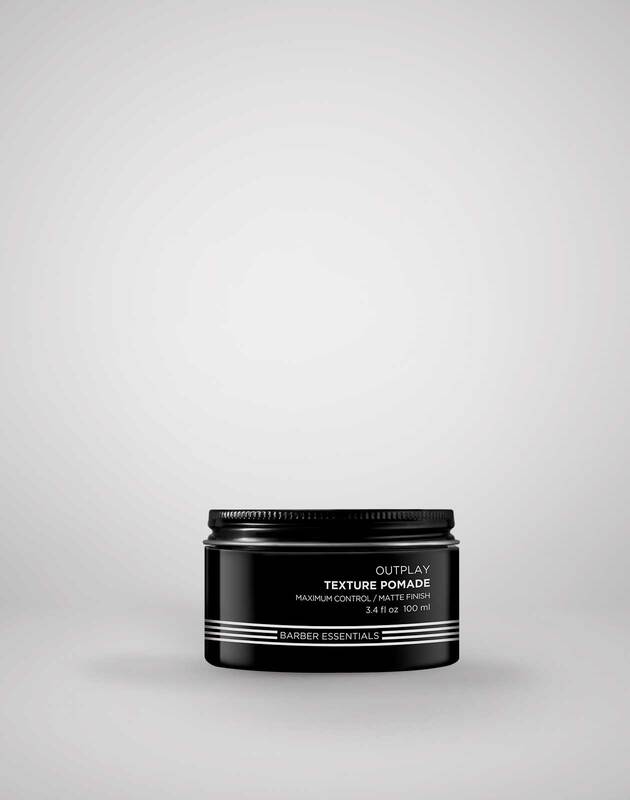 Use Clay Pomade too add roughed up texture with maximum hold and a gritty finish to fine hair. ARE YOU A PROFESSIONAL? 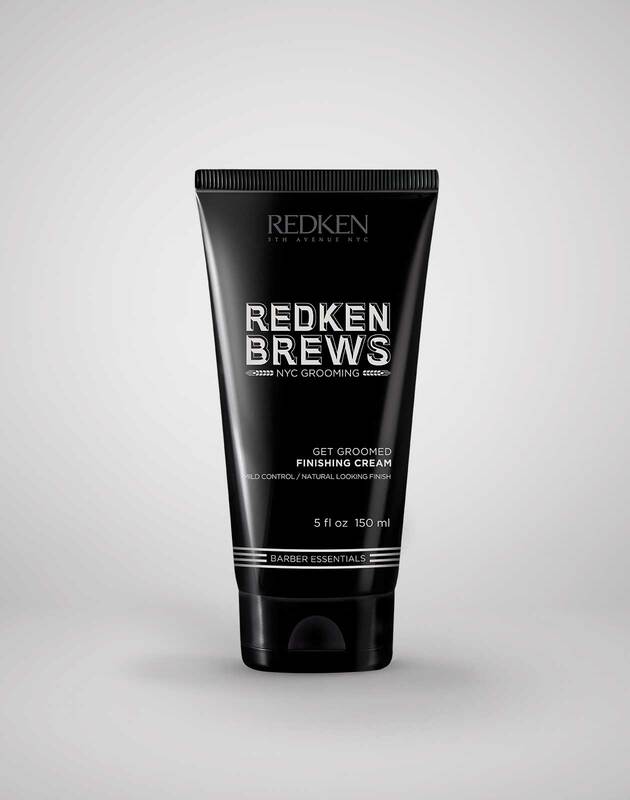 Visit Redken Brews Clay Pomade on Redkenpro.com for content just for you!